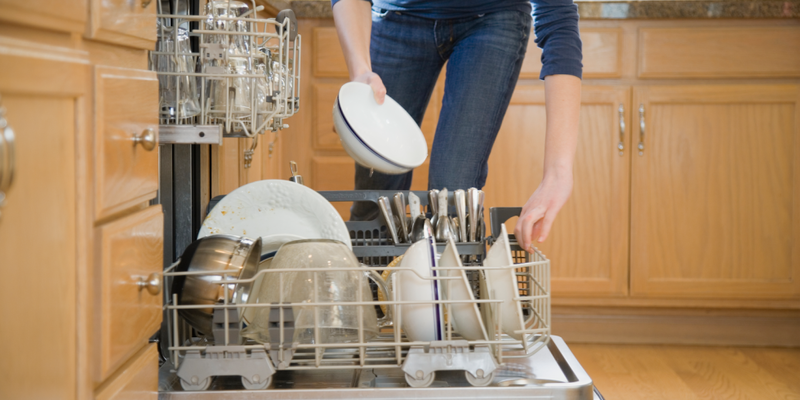 If you own a dishwasher, we bet you’ve had marital spats (or even fights with your mother) about the best way to load it. Of course, our very own experts in the Good Housekeeping Institute have shared their own trusty instructions (make sure your spoons don’t nest! ), but it also turns out manufacturers have been providing the squabble-settling details all along. You just had to look for them. 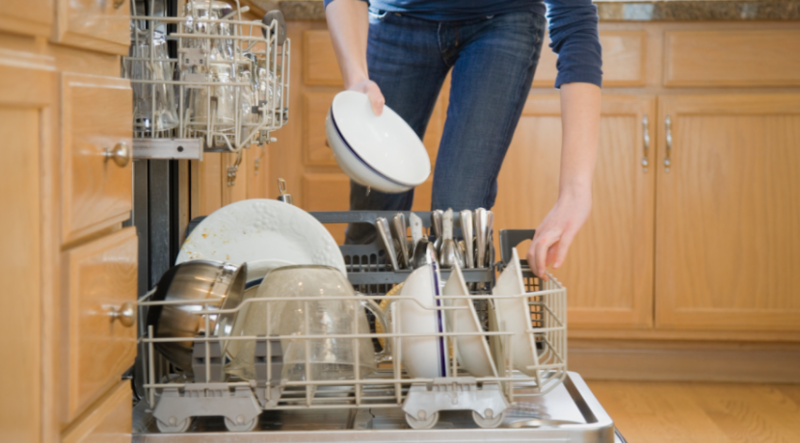 Blogger Joe Clark, on a mission to get to the bottom of this much-discussed kitchen issue, found and uploaded the owner’s manuals to many dishwasher models on flickr, all of which come with instructions on how to load your machine. They’re quite helpful, and like most things in life, a little bit science and a little bit art. Take a look at a few other manufacturer’s oddly mesmerizing instructions below (the picture above depicts the GE GSD6900), and see the rest of the manuals that Clark found on his flickr page.